When working in QuickBooks, you may get the Something went wrong error. This can happen, for instance, when you’re trying to drill down your customized profit and loss or when you’re trying to log in to QuickBooks online. It can also occur when you are attempting to export data, for example, from your QuickBooks desktop version to the cloud. What causes Something Went Wrong QuickBooks error? 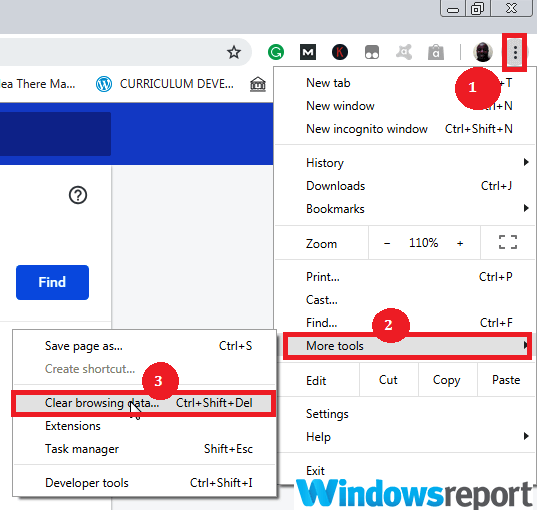 Browser Issues: Temporary internet files, cookies, browsing history, passwords, and such data saved in your PC’s browser can sometimes interfere with QuickBooks. 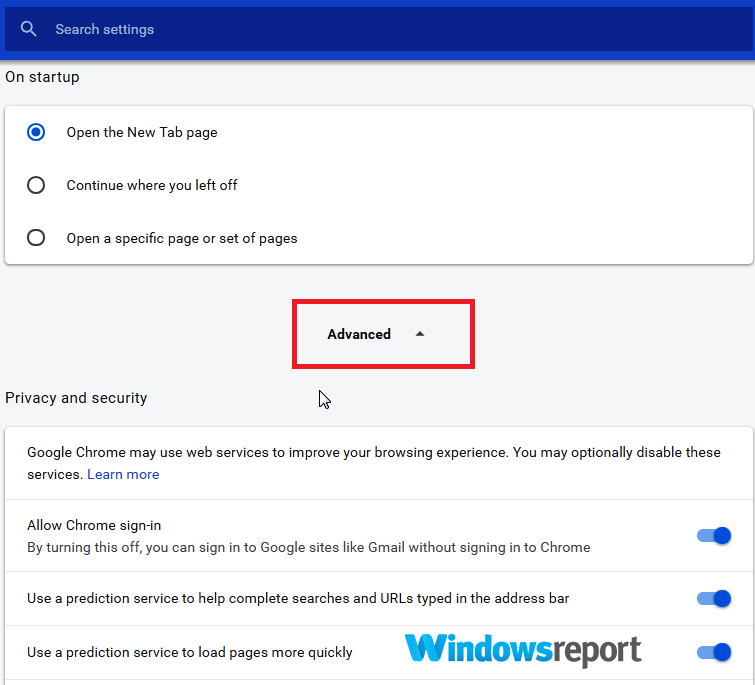 Your Antivirus: Anti-virus settings may be blocking a connection to the Intuit website making it impossible for you to log in causing the error to appear. Computer problems: In some instances, the source of some of these issues is something in your computer and not QuickBooks itself. How can I solve Something went wrong Quickbooks error? Click the Tools (gear) icon on the menu. 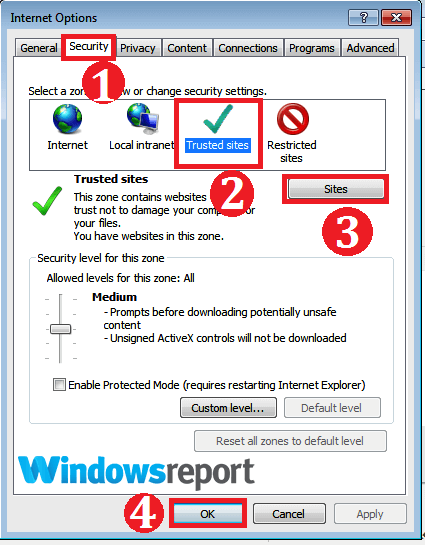 Click on the Security tab then on Trusted sites. Now click on the Sites as shown. Type https://*.intuit.com under option Add this website to the zone. Click Add. 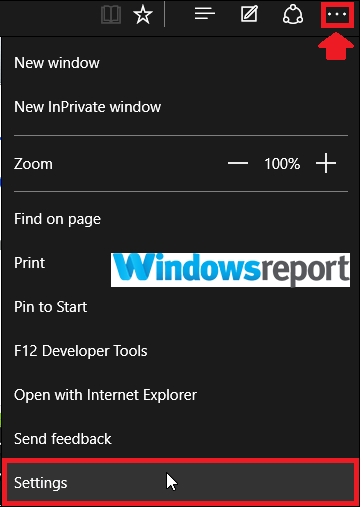 Click OK now to exit the Internet Options. In Chrome, click on the More icon (three horizontal lines) at the far right. Select Settings and scroll down until you find the Advanced. Click it. Repeat Steps 4 through 7 from the previous section. In Firefox, click the 3 lines (Upper right) to open the Menu. 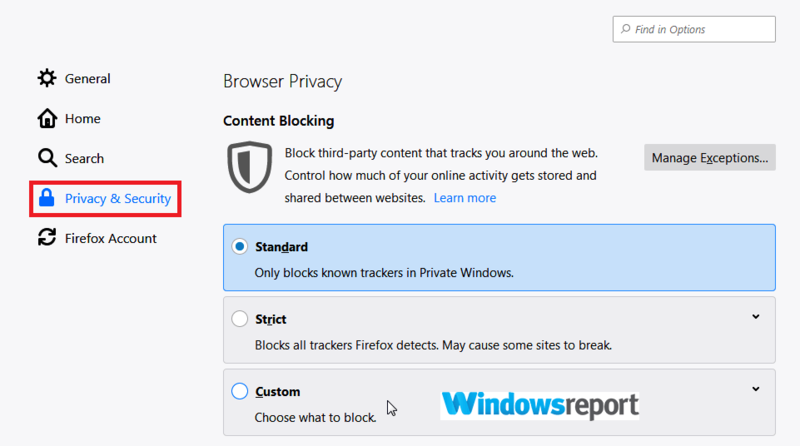 Select the Privacy & Security tab. 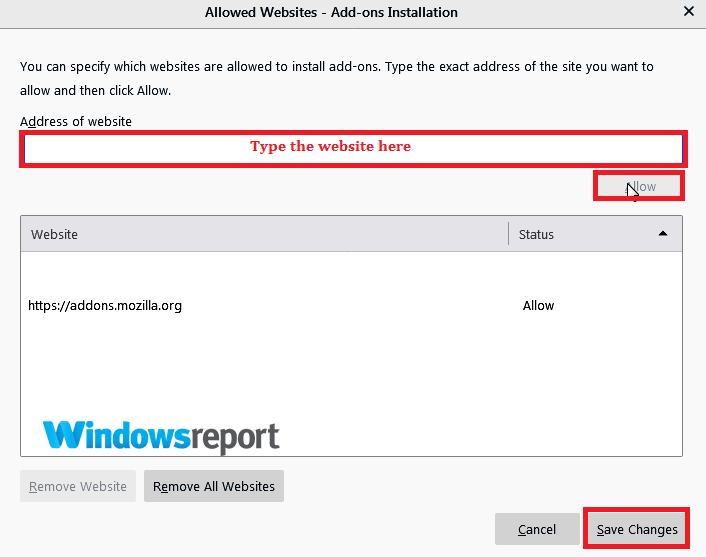 Scroll until you view the Permissions tab and select Exceptions (near Warn you when websites try to install add-ons). Type https://*.intuit.com then click Allow. Open a private browser window and use it to log into your QuickBooks Online. 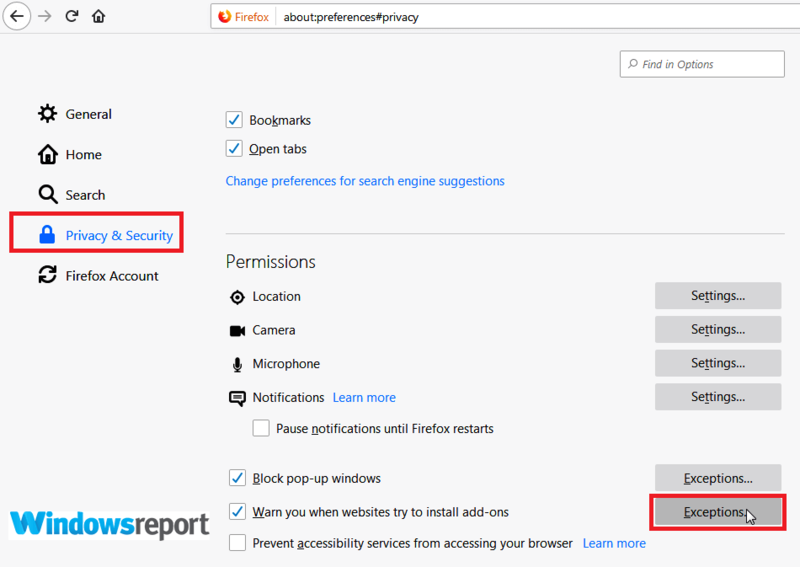 This helps overcome irregular browser’s settings as they might be the reason behind this unexpected behavior. 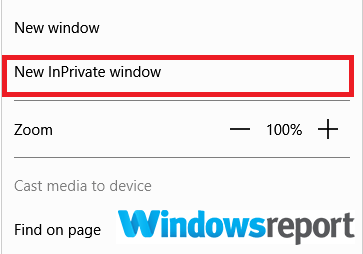 Click the Settings and More icon(three dots on the edge) and choose New InPrivate window. The following keyboard shortcuts should take you to an InPrivate/Incognito window (Start the relevant browser first). Now visit https://camps.intuit.com/ from the private window. That may sort your Something went wrong error in QuickBooks. 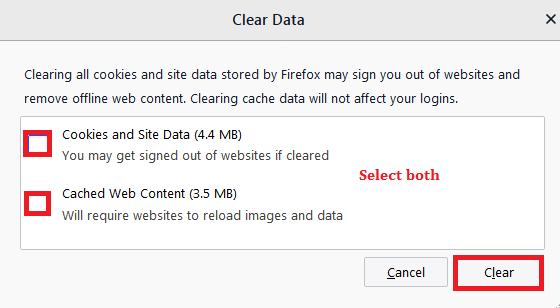 If the above doesn’t work, reopen your browser program and clear the cache. This removes all temporary internet files stored on your computer and potentially the irritating error. Go to More then Settings. 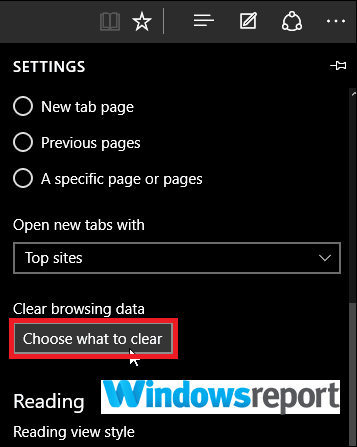 Tap on Choose what to clear (Just under Clear browsing data). Select each checkbox next to every data type you desire to clear then click Clear. Click the More button (three dots at the top right). 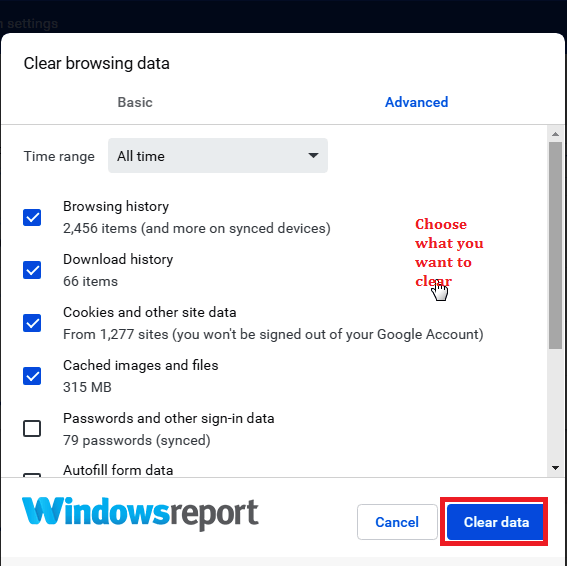 Click on More tools then Clear browsing data. Choose an applicable time range or All time. Select the data you want to erase. Click the Menu and choose Options. Click on Privacy & Security. 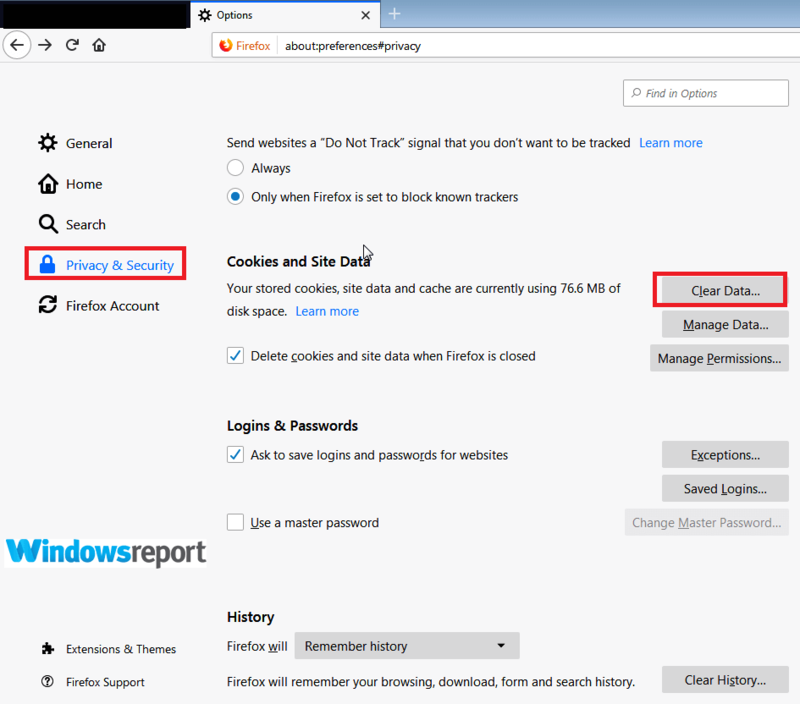 Under Cookies and Site Data area, click Clear Data. Ensure you have marked the checkboxes in front of the Cookies and Site Data as well as cached web content then press the Clear button. If you haven’t achieved any success yet, try using a different browser to access the QuickBooks online website. 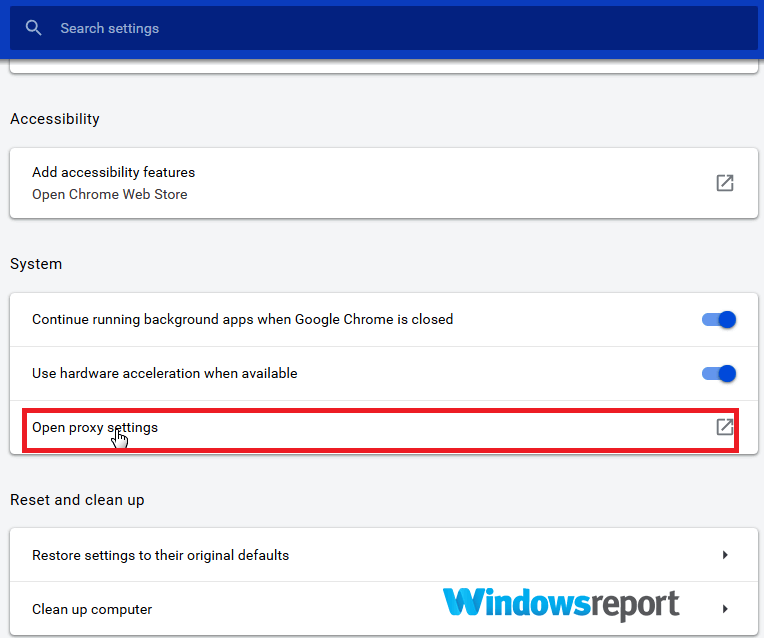 This helps you avoid any browser-specific issues preventing you from reaching the website. 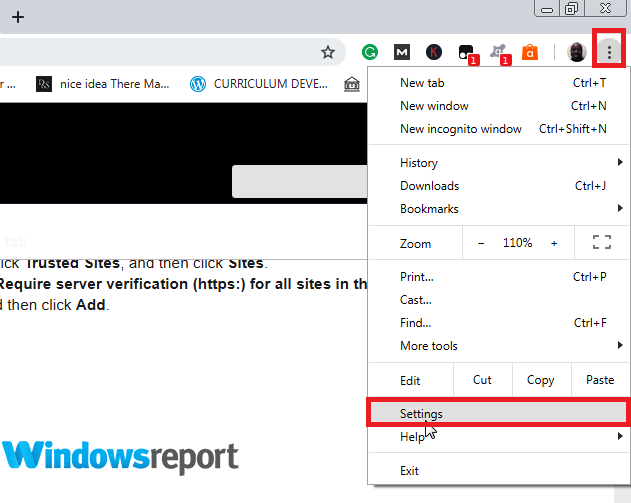 For example, change to Chrome from Edge/Firefox and vice versa. The easiest way to counter restrictions placed by your antivirus software on QuickBooks processes is to temporarily switch off your installed anti-virus. If necessary, check the procedure of disabling or at least tweaking your anti-virus from your security software’s support website. If that doesn’t help, consider switching to different antivirus software. 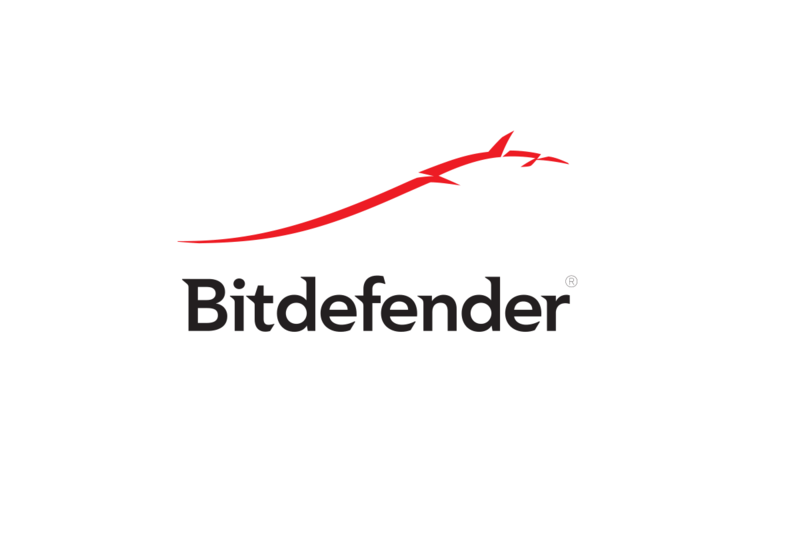 There are many great antivirus applications on the market, but if you want a reliable antivirus, be sure to try Bitdefender. To rule out the probability that it’s your device/PC with issues, can you try to execute your required QuickBooks task from another machine? There you go, these are some solutions that can help you with Something went wrong QuickBooks error, so be sure to try them all.